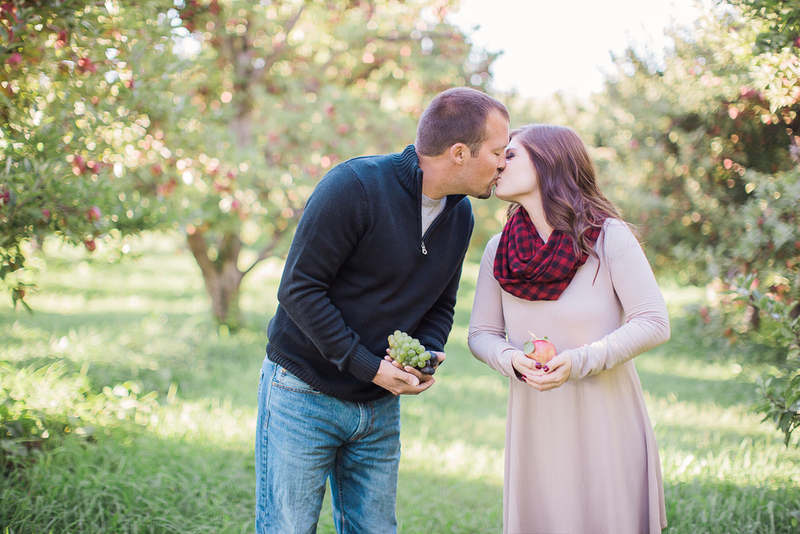 Couples and Engagements are one of my favorite type of sessions! It is such an honor to capture your love story! I would love to document your story whether you are celebrating an anniversary, an engagement, or simply just being together and being in love. 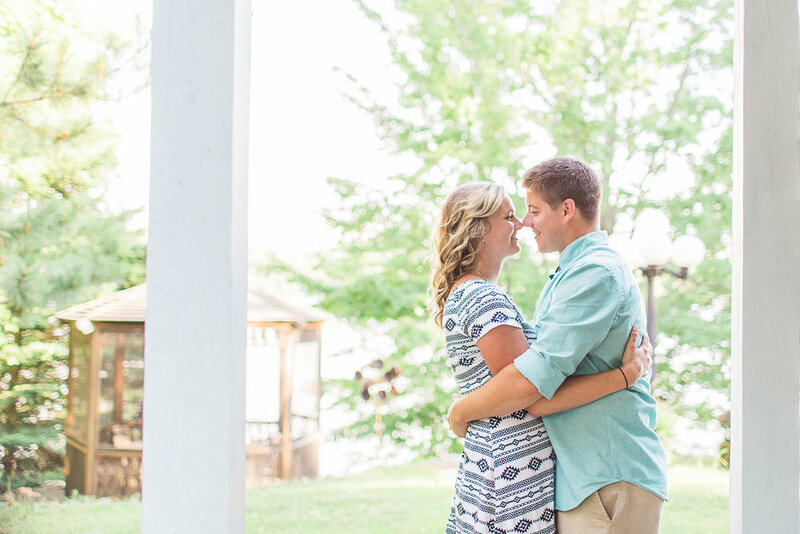 Below are the details for a couple's session.